Neuropsychological Evaluation is frequently requested in legal proceedings to objectively assess an individual’s current neurocognitive, psychological, emotional, and behavioral functioning for a number of purposes. Establishing whether an individual has sustained an injury to their brain and what this means for that person’s function – their ability to resume their life (work, school, home). If they have sustained impairment in function, to also determine the extent this is affecting their life and the degree it will in the future (extent of recovery). 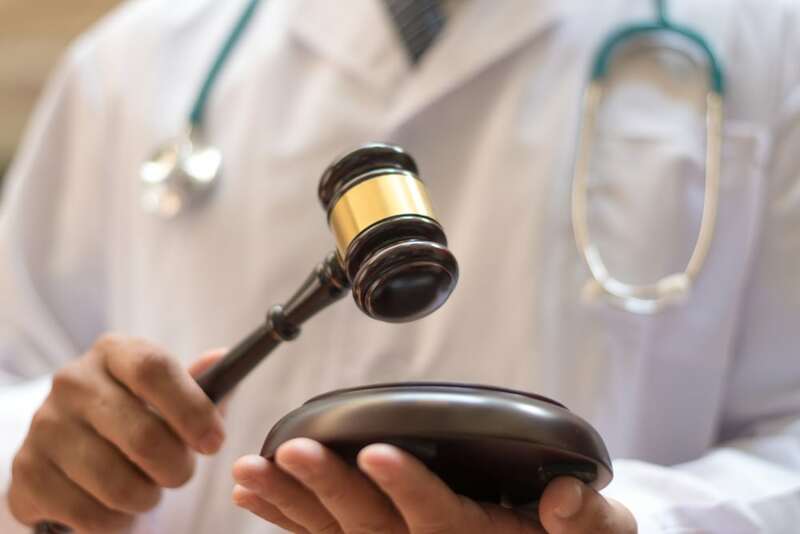 In medicolegal work, often times the client is not the person being assessed, but the person/entity retaining the services – such as an attorney (defense or prosecuting), insurance company, or a governmental agency or court itself. I have been recognized as and served in the capacity of an expert witness in neuropsychology in several states and federal cases, as well as in military court. Those interested are encouraged to call the business office to set up an initial, free phone consultation to discuss the particulars of the case.